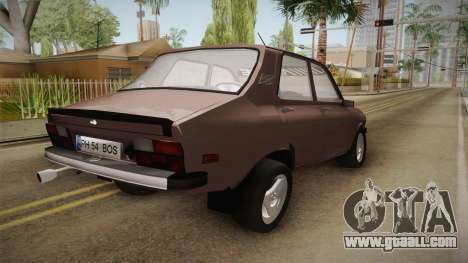 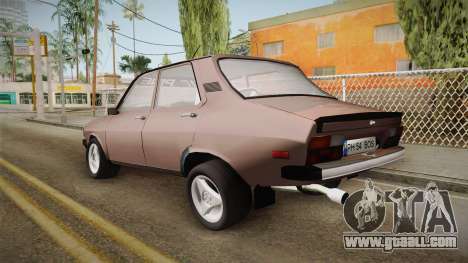 Dacia 1310 TX Civilian Style for GTA San Andreas. A good Romanian economy car civic style. Take! 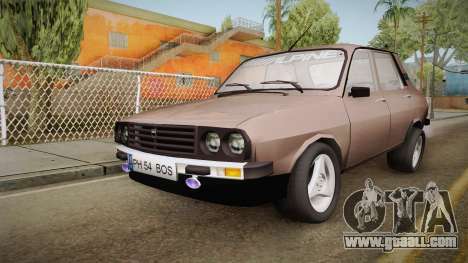 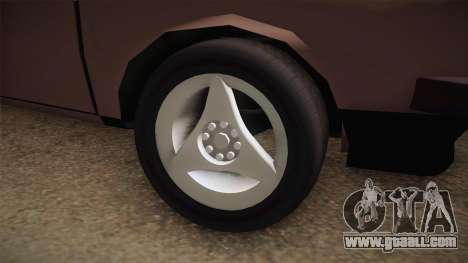 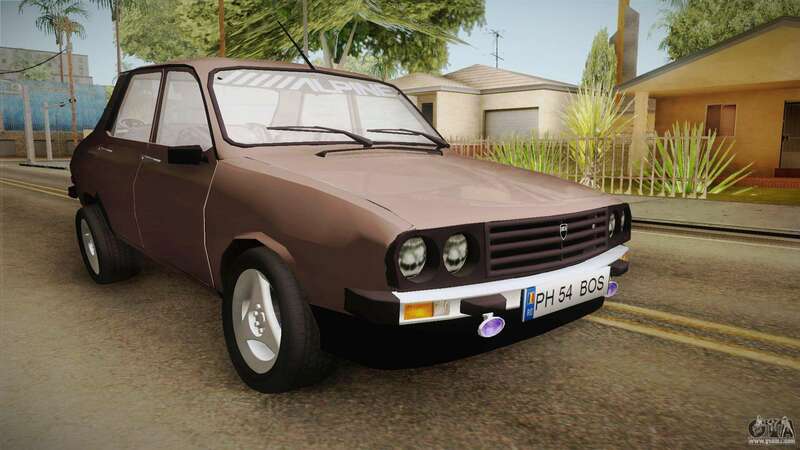 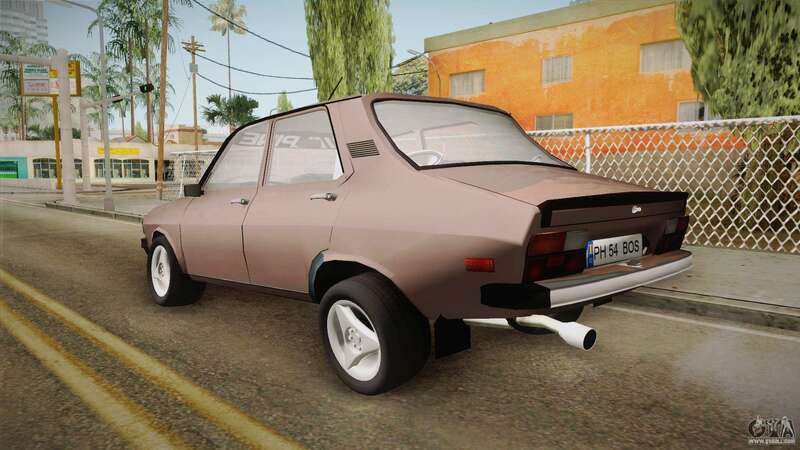 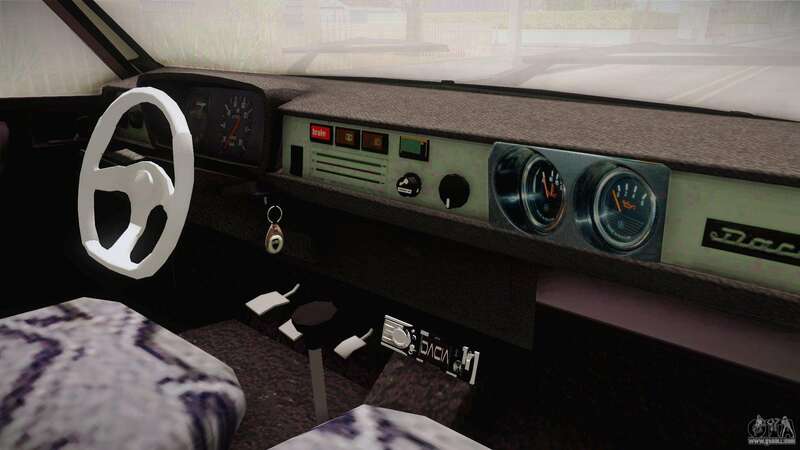 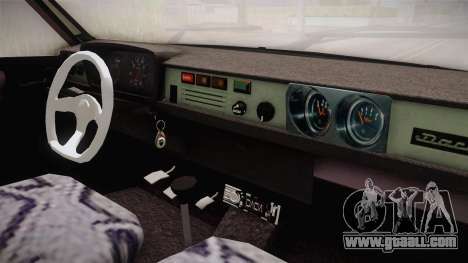 Free download mod Dacia 1310 TX Civilian Style for GTA San Andreas the links below, and the proposed model Sentinel replace any pleasing You!